I grew up in Manor, a small town just outside of Austin, and spent several years traveling and even resided in Arizona for a while. I returned home to the wonderful city of Austin and joined the Acceptance team about 5 years ago. 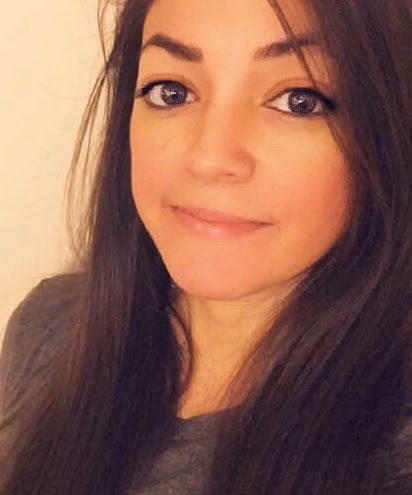 I am proud to be part of the Acceptance team because it is a wonderful company and we believe in providing families with the knowledge and coverage to protect the livelihood that they’ve worked so hard to build. When I’m not working, I enjoy spending time outdoors, playing disc golf, hiking, kayaking, and attending sports and social events. I’m a huge sports fan and you can find me rooting for the Dallas Cowboys, Texas Longhorns, and L.A. Lakers. 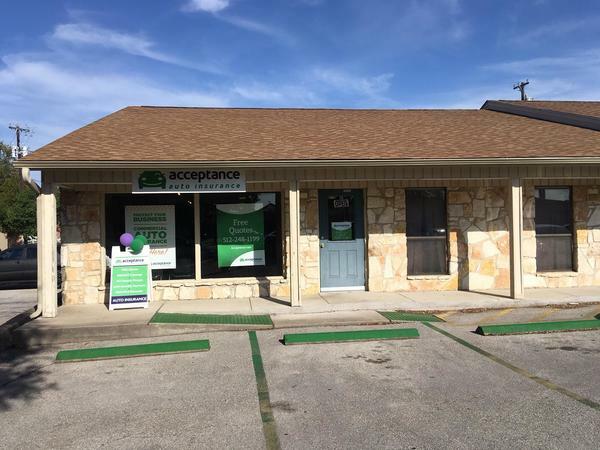 At Acceptance Insurance, located at 1713 S Mays St in Round Rock, TX, we’re more than just auto insurance! Our multiple products help ensure you’re covered in all aspects of your life. In addition to auto, we can help you with your Motorcycle, Home, and Renters insurances, just to name a few. We partner with top rated carriers so you can compare and save before you buy. Combine your policies and you can save even more! You can find our expert agents in 350 neighborhood locations across the country offering fast, free quotes and the lowest possible rates. We handle claims quickly and we are dedicated to providing you with the very best service. Acceptance Insurance provides you with protection, options and peace of mind.